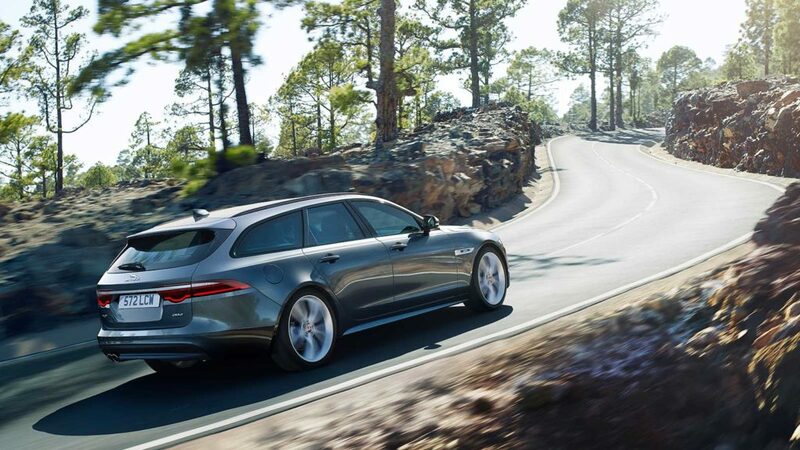 Possessing an unrivaled combination of style and substance, the Jaguar XF delivers an utterly seductive blend of design, dynamics and refinement to create a car that offers both excitement and comfort. All enhanced with the latest technologies that keep you connected and entertained. Buy and import Jaguar XF to Kenya from Japan. We are now importing year 2012, 2013, 2014, 2015, 2016, 2017, 2018, and 2019 Jaguar XF to Kenya. Compare Jaguar XF prices, specifications and get a six month warranty on all cars imported to Kenya through us.